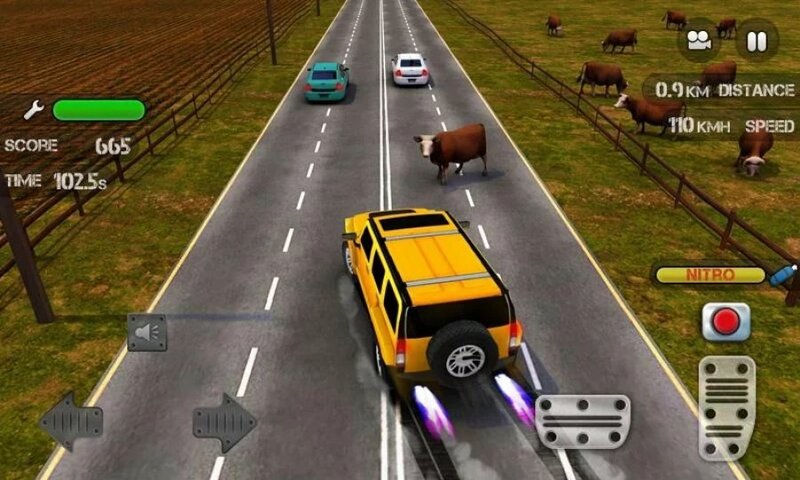 Zagraj w Race Nitro Ruch i zwiększyć swoją grę! 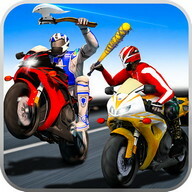 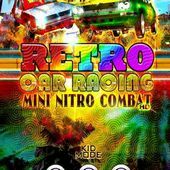 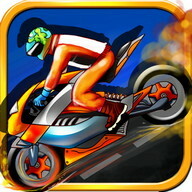 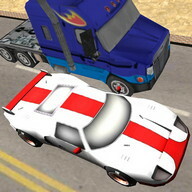 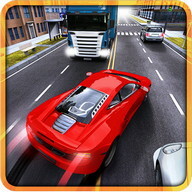 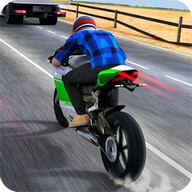 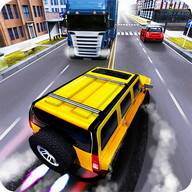 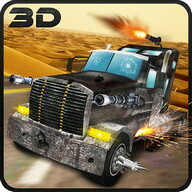 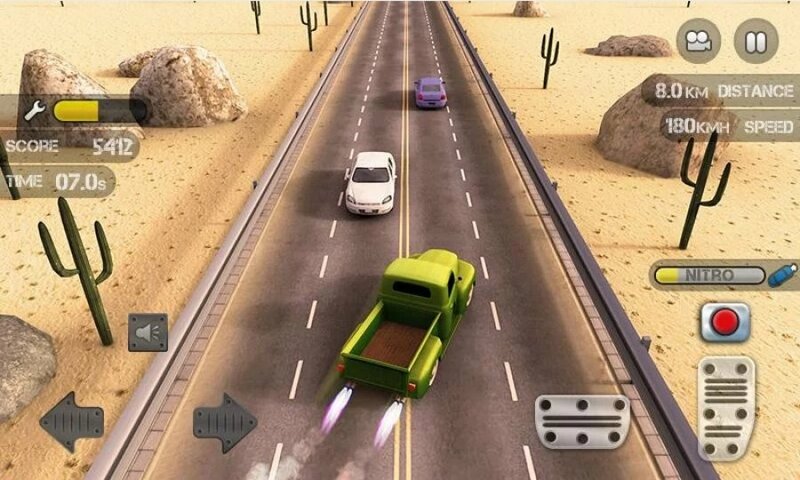 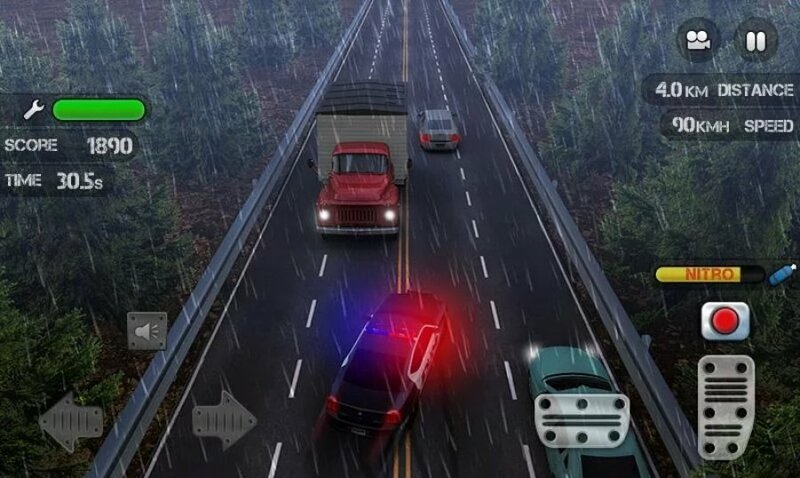 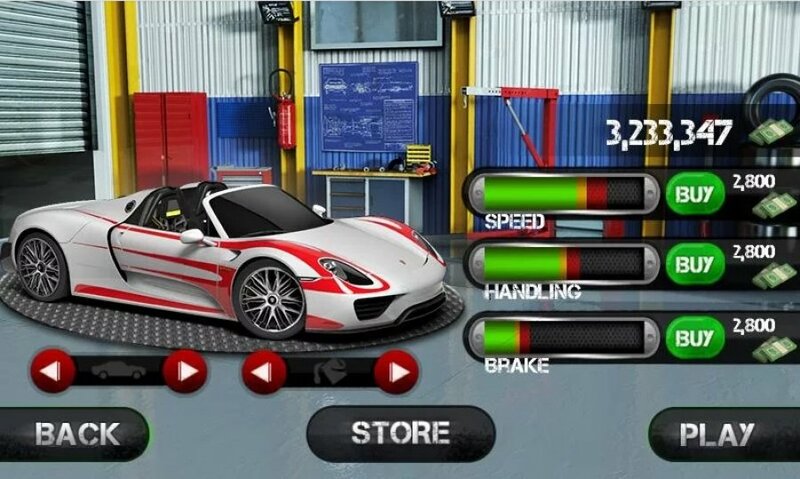 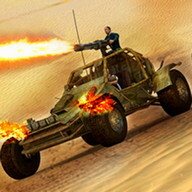 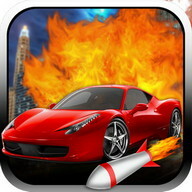 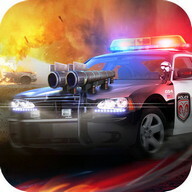 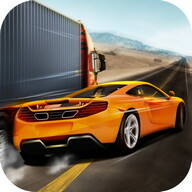 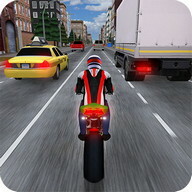 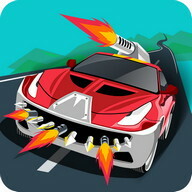 Race the Traffic Nitro has lots of fresh feats that take the game to a whole fresh level. 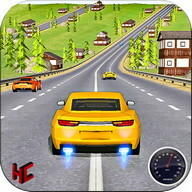 Нave fun dodging cars and trucks while you speed up to the limit. 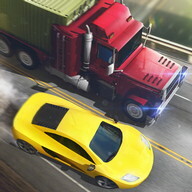 Race against the AI in an outstanding Racing Face-Off and try to earn the respect of your fellow drivers. 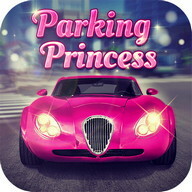 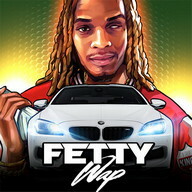 - Over 10 fabulous cars to purchase.